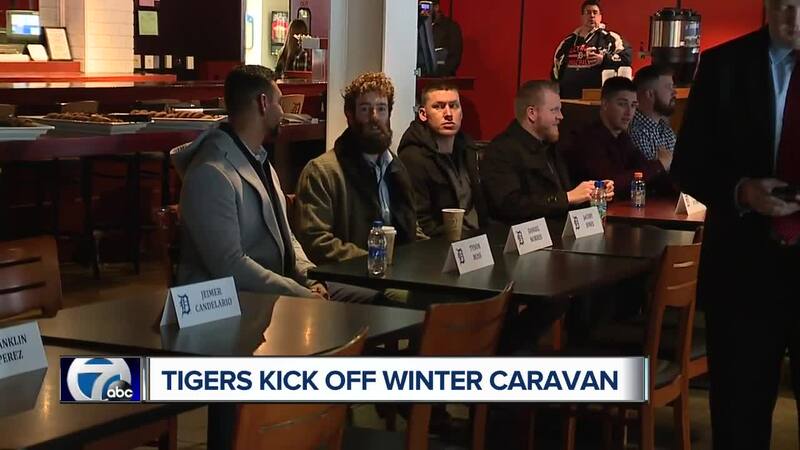 The Detroit Tigers are kicking off their winter caravan Thursday to get fans excited for the new season. The two-day journey across the state includes stops at the Detroit Athletic Club, Detroit VA Medical Center, Michigan Veterans Foundation, Novi Civic Center and Novi High School. 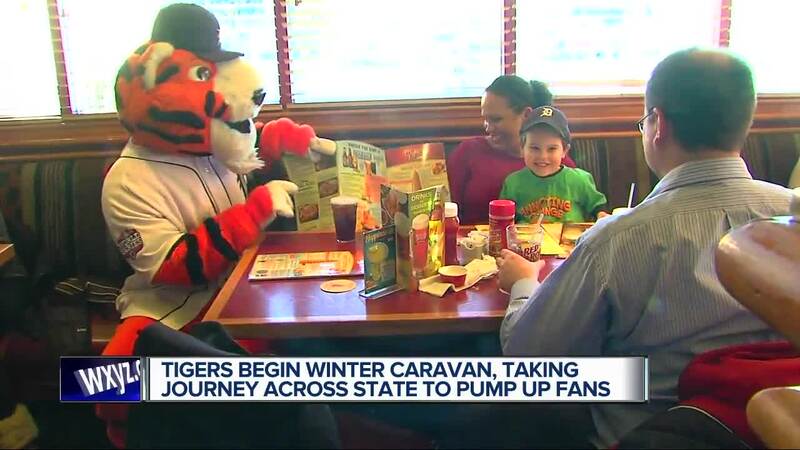 (WXYZ) — The Detroit Tigers are kicking off their winter caravan Thursday to get fans excited for the new season. The two-day journey across the state includes stops at the Detroit Athletic Club, Detroit VA Medical Center, Michigan Veterans Foundation, Novi Civic Center and Novi High School. Tigers managers, coaches, players and broadcasters are all taking part in the visits. For more information about the schedule, click here.